Massachusetts environmental officials are investigating a large clam die-off. 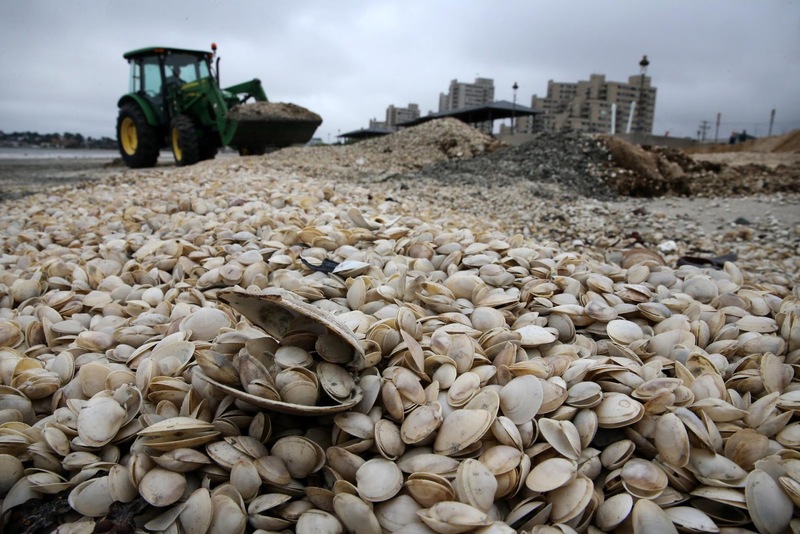 The Boston Globe reports hundreds of thousands of Atlantic surf clams have washed up on Revere Beach this week. The state Department of Conservation and Recreation says the die-off is the third event of its kind this summer. The Division of Marine Fisheries will analyze the clams in an attempt to determine the cause of the mass shellfish kill. Save the Harbor/Save the Bay spokesman Bruce Berman believes shellfish die-off have increased as a result of climate change. Berman says a certain type of algae that clogs the gills of clams could also be responsible for the kills. Thousands of menhaden washed up in Mystic River in July. Multiple dead whales have also drifted onto New England shores this month. Authorities were trying to determine the cause of the mass die-off. It was the third and largest event of its kind involving surf clams this summer, and similar events have occurred in the last 10 years at Nantasket Beach Reservation and Ipswich Bay, the DCR said. The Division of Marine Fisheries is analyzing the clams and expects to have preliminary results in the coming days that might point to a cause. “I’m puzzled by this,” said Bruce Berman, a spokesman for Save the Harbor/Save the Bay, an environmental advocacy group. Earth has crossed its own tipping point and is creaking under the strain: Two-thirds of animals extinct by 2020! 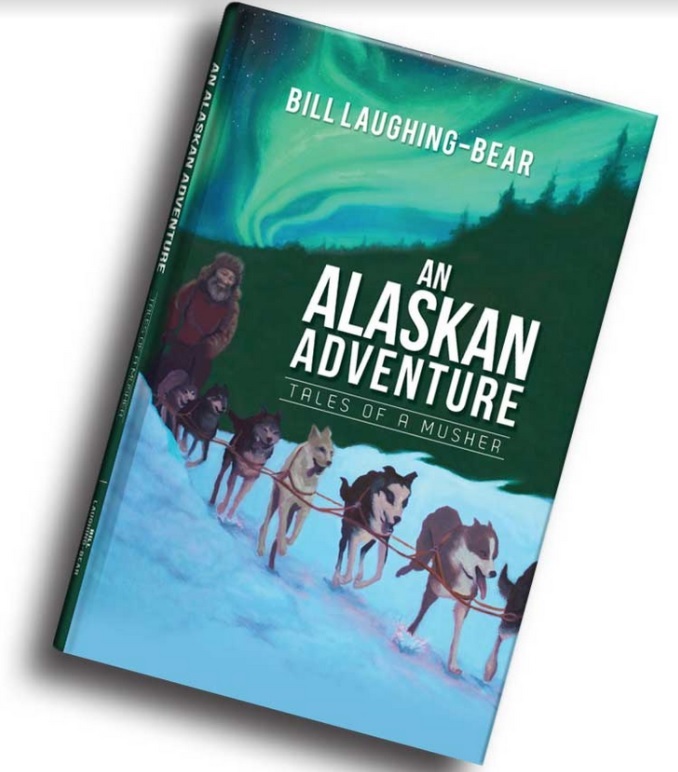 William Laughing Bear "An Alaskan Adventure"
Bill's experiences of living his “Alaskan” dream and recently authored his first book, “An Alaskan Adventure.